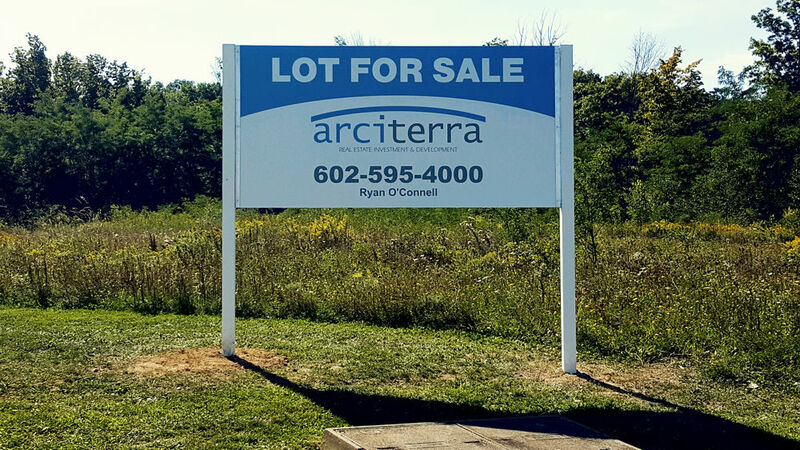 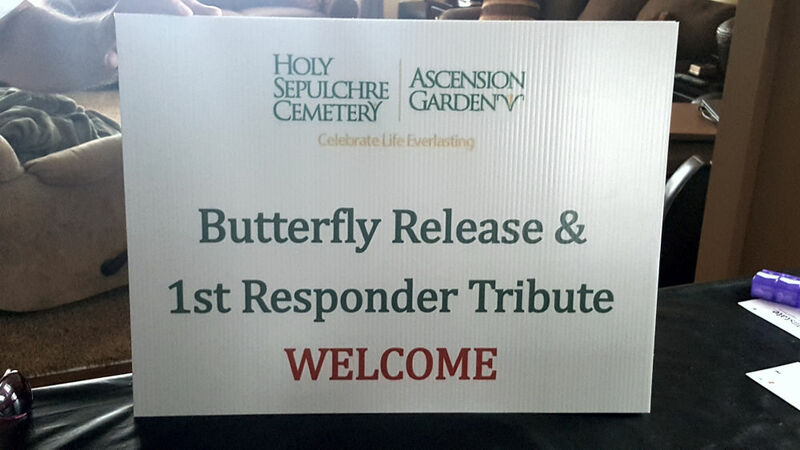 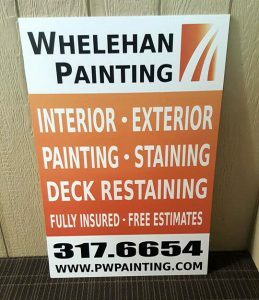 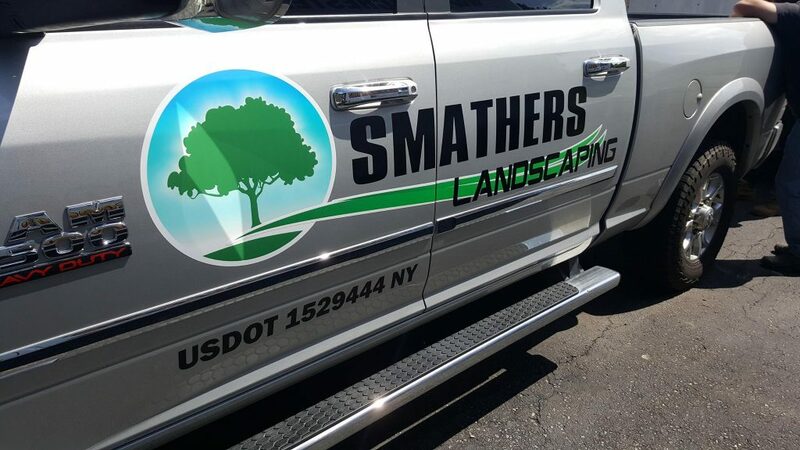 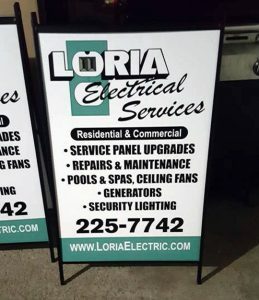 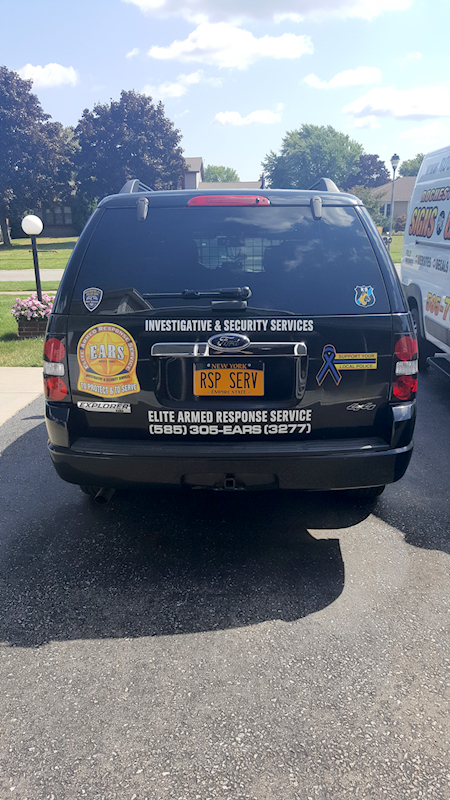 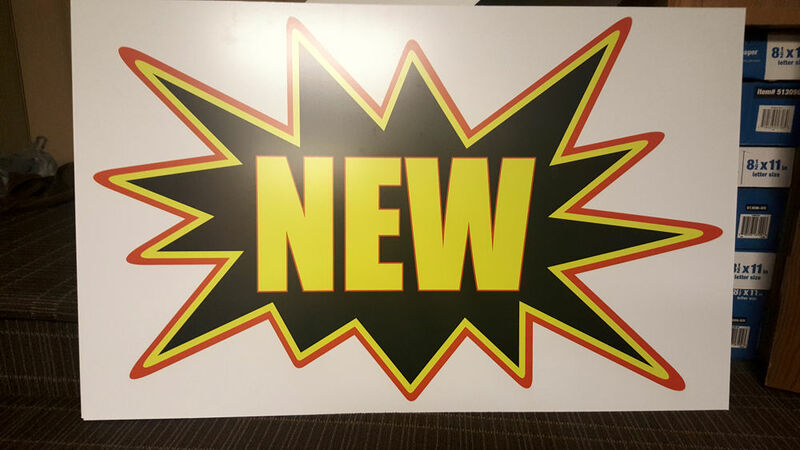 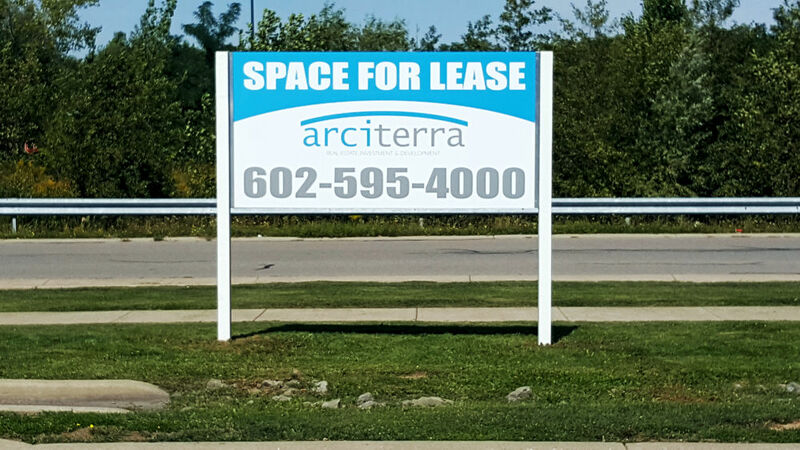 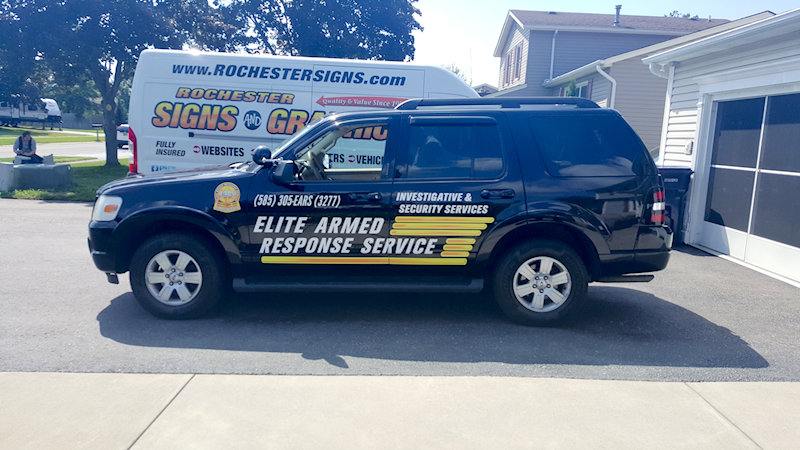 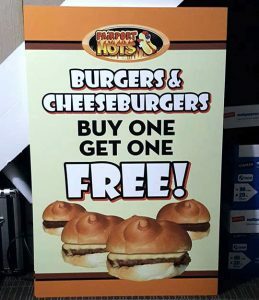 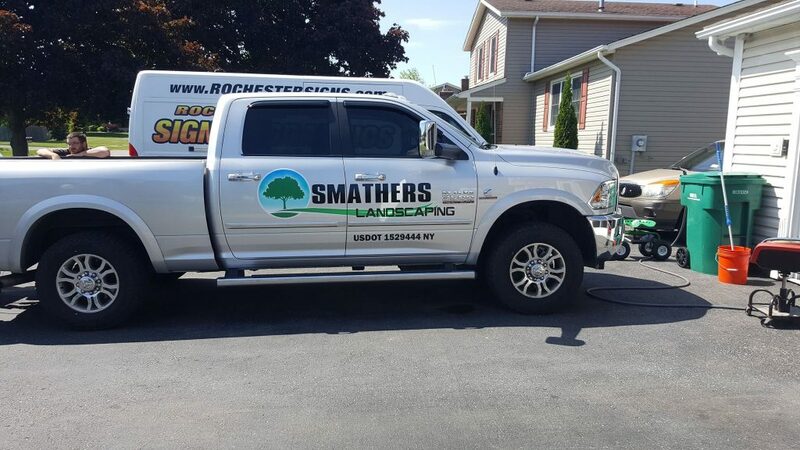 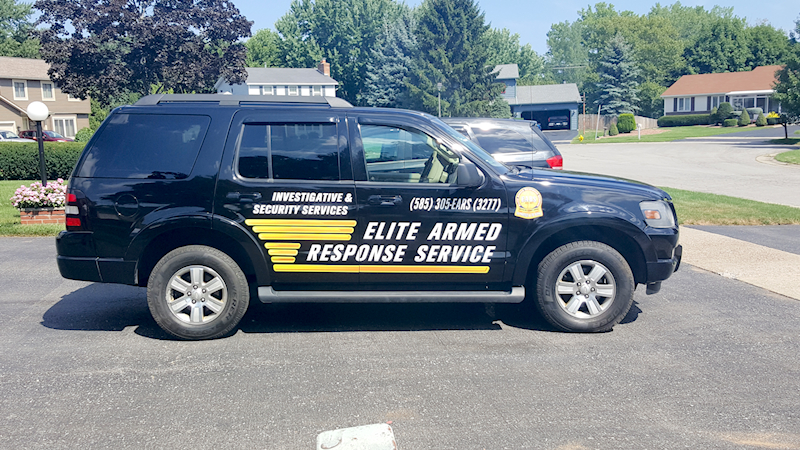 For more info on yard signs or to get a FREE QUOTE on YOUR Yard Signs, call Rochester Signs and Graphics at (585) 755-6200. 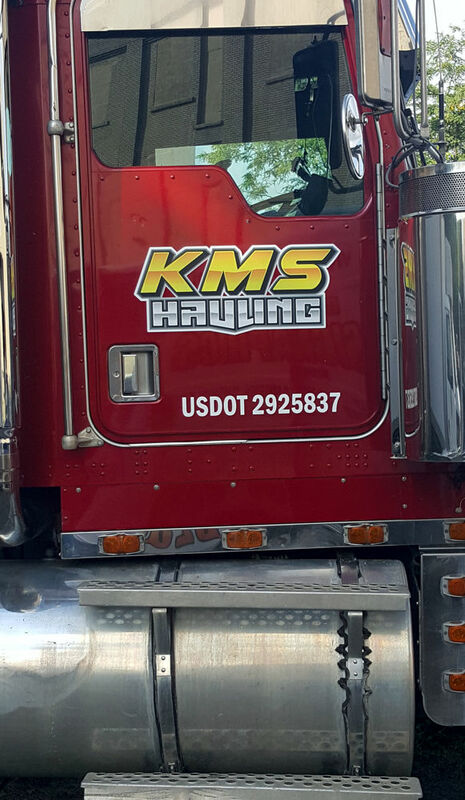 Spot Vehicle Graphics and USDOT Numbers. 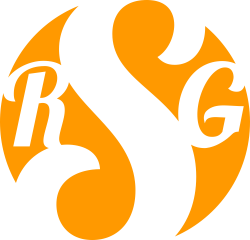 Logo design by RSG. 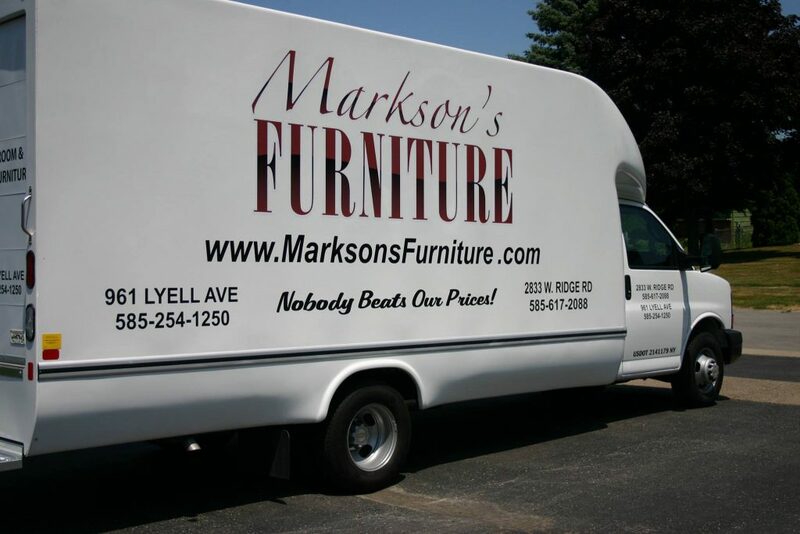 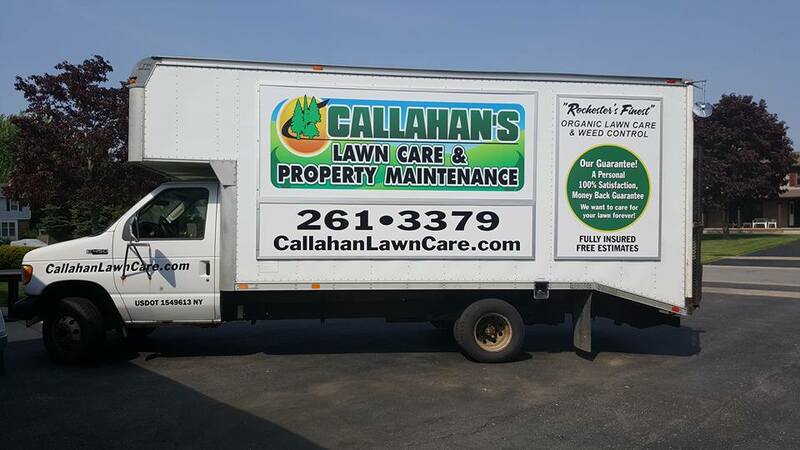 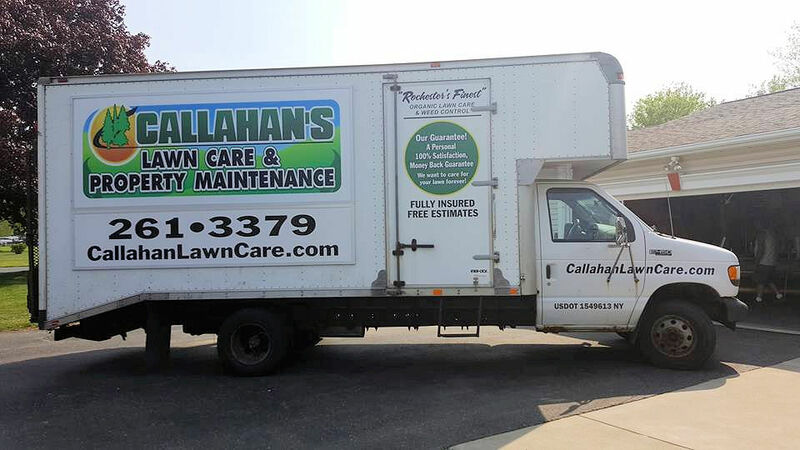 RocSigns interchangeable Framed Box Truck Graphics System is a framed graphic system allowing clients to slip in and out graphics and messages with minimal cost, cleanup and effort. 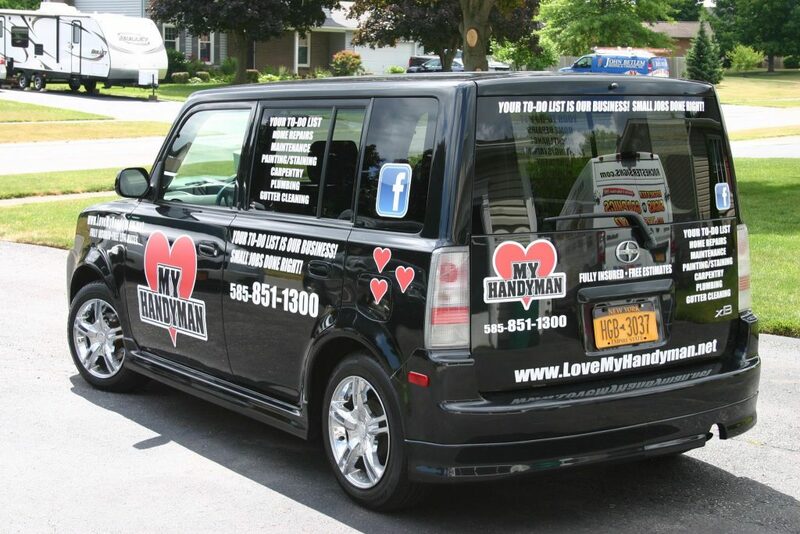 No scraping off old vinyl or worrying about dirt or rust. 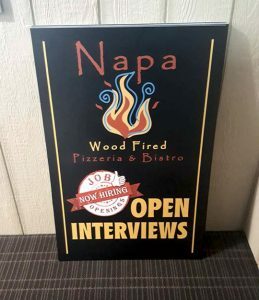 Just slide in or out your message, mix and match. 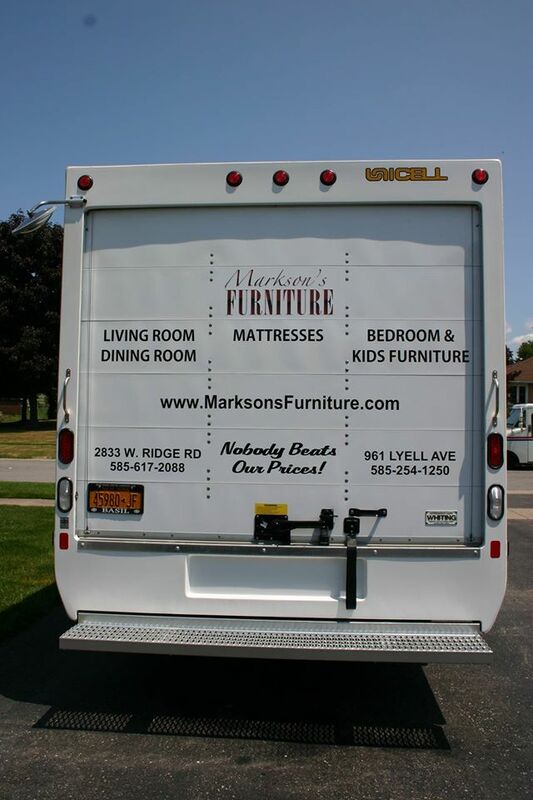 Our frame system makes it easy. 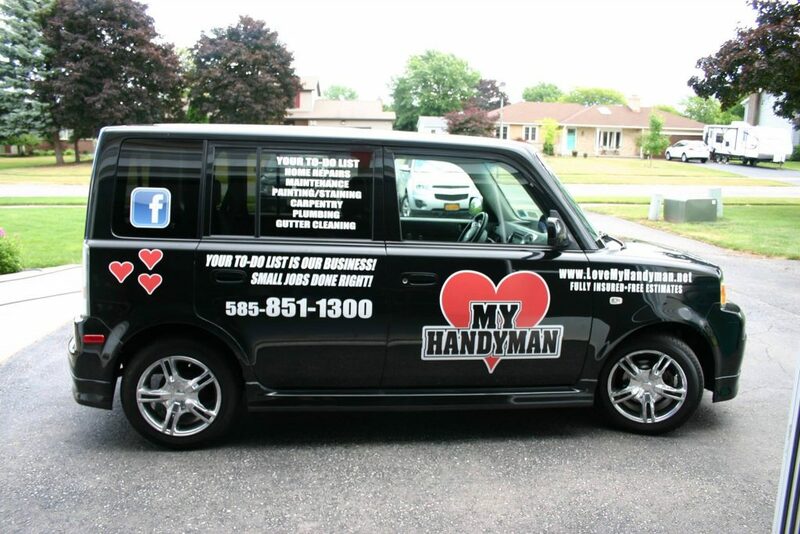 Call us for more info at 585-755-6200!